Vevo announces Ella Mai as their final LIFT artist of 2018. In its eighth year, Vevo's LIFT initiative connects today's rising stars to audiences around the globe with never before seen creative content. Vevo will release fresh installments of performances and behind-the-scenes footage, bringing fans closer to the R&B artist than ever before. "Sauce" and "Easy" both come off of Ella's critically-acclaimed self-titled debut album, while her "Becoming Ella Mai" piece explores her stance on romance and the music that made her. Ella Mai was catapulted into the mainstream earlier this year with the certified summer smash hit "Boo'd Up". "Boo'd Up" made history as it perched atop Billboard's R&B/Hip-Hop Airplay chart for 14 weeks, becoming the longest running number one by a woman this decade. "Ella Mai" was released in October 2018, with "Sauce" and "Easy" being among the main stand-outs. Pitchfork praised "Sauce" as "an undeniable heater" while USA Today applauded "Easy" as "the big diva moment on the album that she deserves." Ella Mai will kick off 2019 strong as she embarks on The Debut Tour in support of her album, beginning on January 8, 2019 in Birmingham, UK before wrapping on March 28, 2019, in San Antonio, TX. The Grammy-nominated artist will have her chance to take home the awards for Song of the Year and Best R&B Song (Boo'd Up) during the 61st GRAMMY Awards in February. 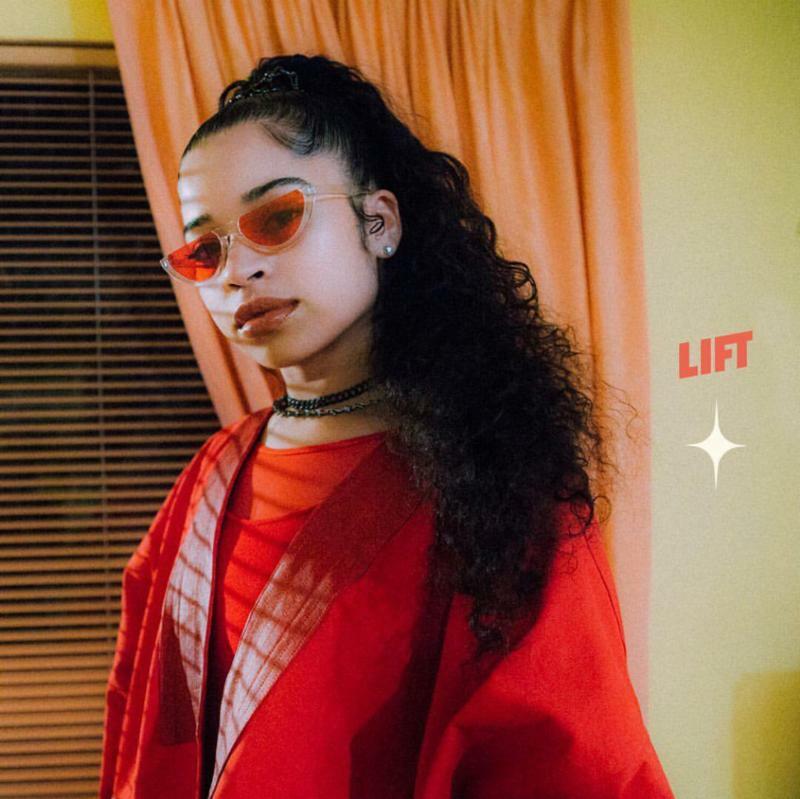 Ella Mai's LIFT Sessions are now streaming. Keep up with content from artists all over the world on youtube.com/vevo. Vevo is the world's leading all-premium music video and entertainment platform with over 25 billion monthly views globally. Vevo delivers a personalised and expertly curated experience for audiences to explore and discover music videos, exclusive original programming and live performances from the artists they love on mobile, web and connected TV.